Apple Farm 2013 - Endless Mountain Learning Center, Inc. 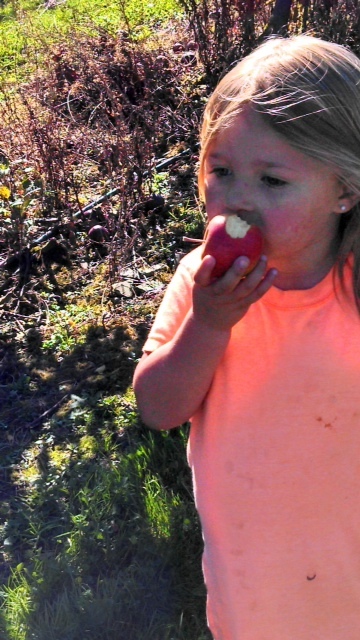 In October 2013, EMLC, Inc. spent the day with our families picking apples, taking hayrides and enjoying the sunshine! 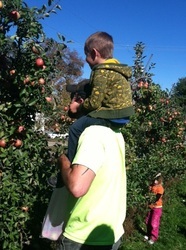 then we headed into the orchards! and spent some time with the pony! 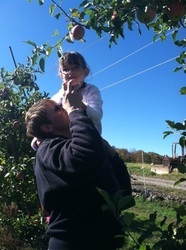 We ended the day with a hayride to the pumpkin patch! Thank you to all the families who joined us, we hope you had a wonderful day!